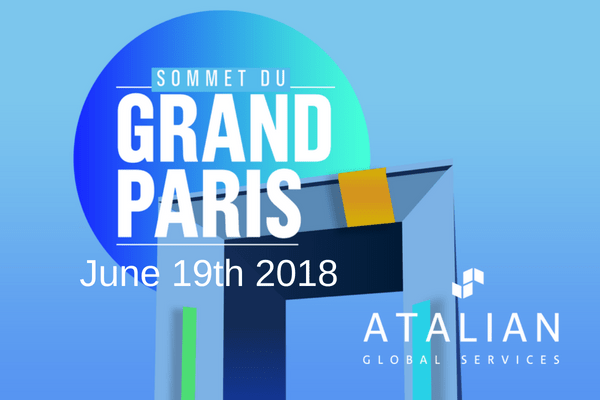 ATALIAN will participate in the very first edition of the Sommet du Grand Paris, due to take place on Tuesday 19th of June on the roof-top of the Grande Arche de la Défense. All major issues of the Ile de France region and Greater Paris metropolitan area will be discussed during this event. This new meeting will allow to hear and meet the main economic players of the Greater Paris region, but also to discuss the challenges of the future.